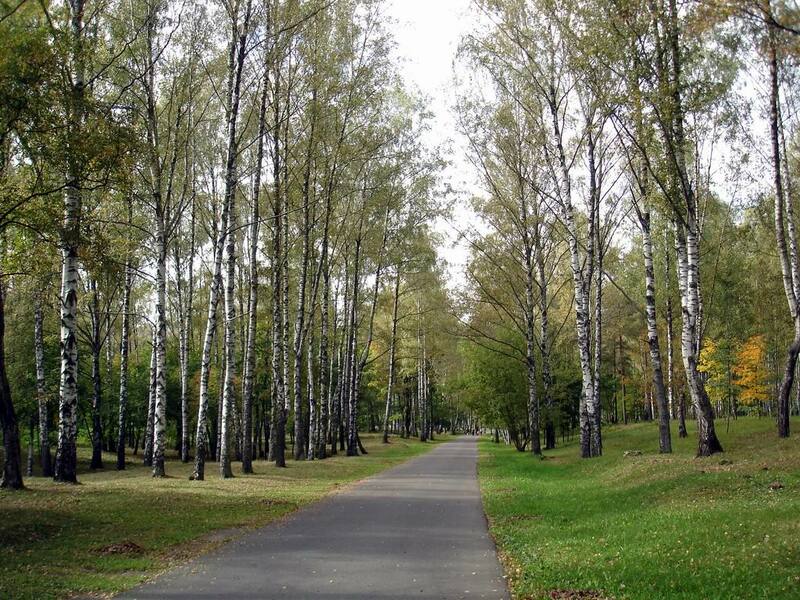 If you are in Vitebsk the first time, then you will wonder how many mysteries and secrets are hidden in the city; you have to get to its sources by yourself. And there is not just the amazing history of Vitebsk, where the attractions of the ancient city and modern surreal architectural compositions have been intertwined, generating a great interest of Vitebsk residents and visitors of the cultural capital of Belarus. 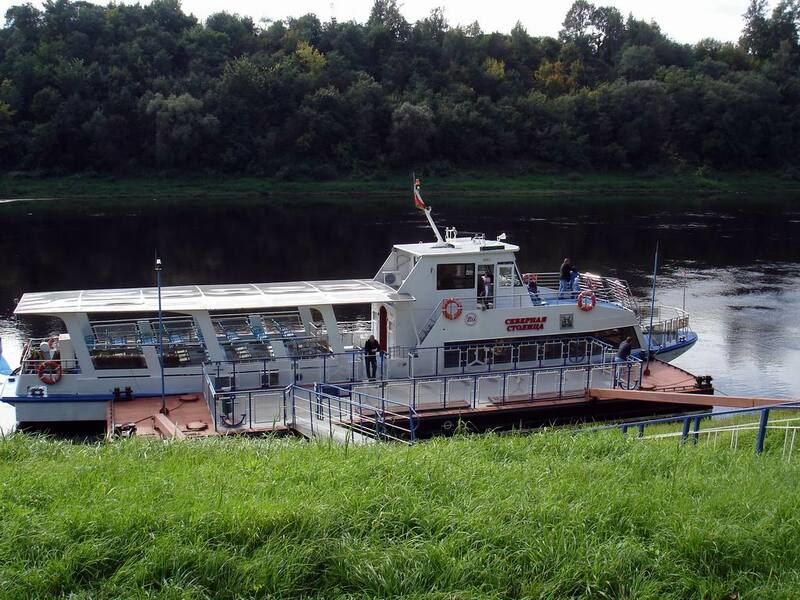 In fact, Vitebsk attractions are not only majestic temples, historic buildings and legendary streets. 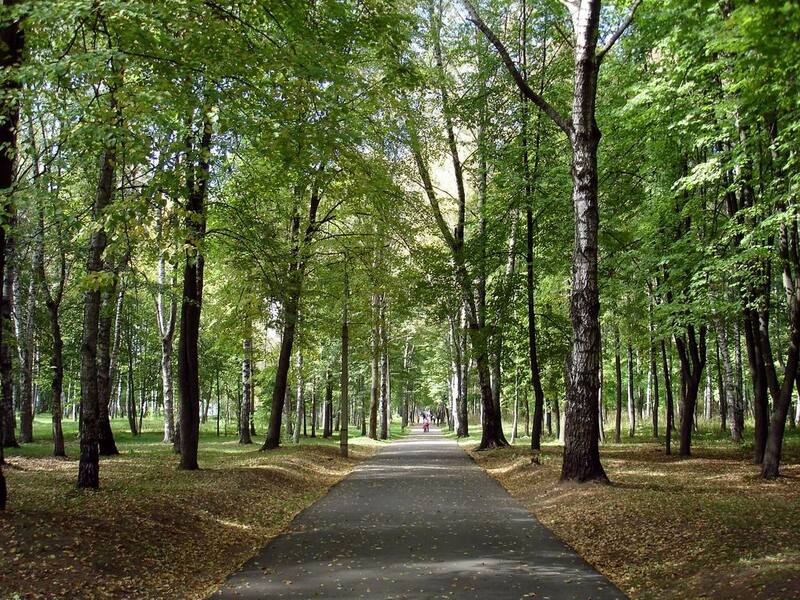 Vitebsk views, amazing by their beauty, deserve special attention. And Vitebsk parks are no exception. 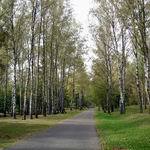 In the pleasant cool of branched trees, among soothing whisper of leaves, each is able to open his own harmony. 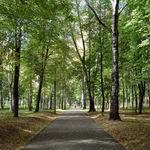 Perhaps, therefore, you should take a walk in one of the amazing places in Vitebsk - the Soviet Army Park, popularly also called Mazurin Park. 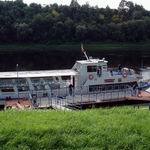 This picturesque place is located in one of the most beautiful places in the city – on the bank of the Western Dvina River. 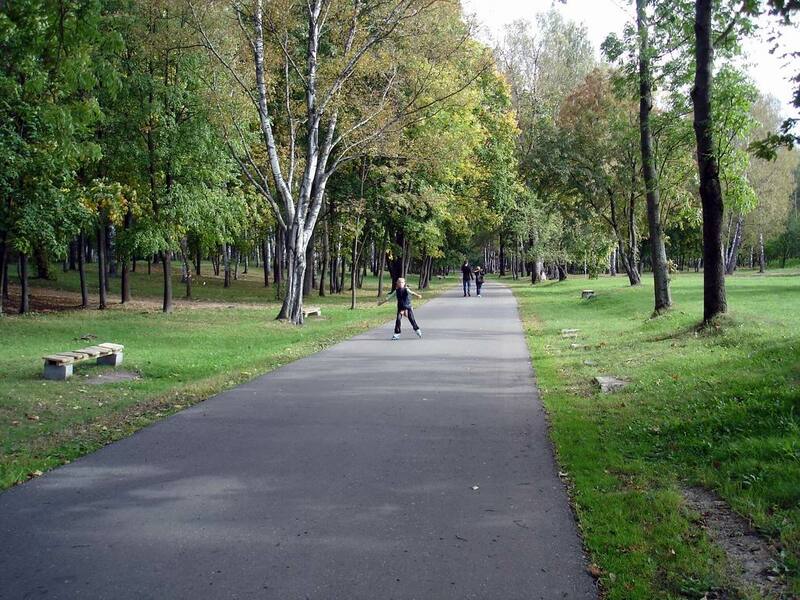 Walking in the Soviet Army Park you cannot help noticing how good it is - whether you are walking in snowy winter, in flowering spring, in fragrant summer or under the golden gray of autumn. Many people compare it to an imparadise among the everyday fuss, which gives peace, tranquility and happiness. 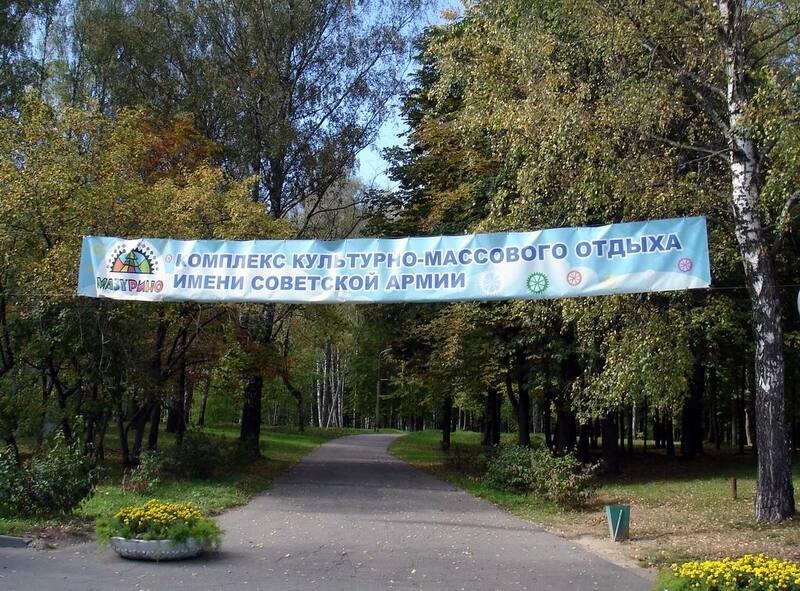 That is why the Soviet Army Park should be added to the list of those places that should be certainly seen in Vitebsk. 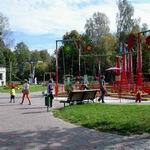 The history of Vitebsk mentioned that the creation of modern Soviet Army Park was greatly initiated by paratroopers of Vitebsk garrison. 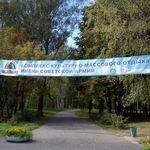 On their initiative in 1946 decided to plant a city park on the site of the former village Mazurino. 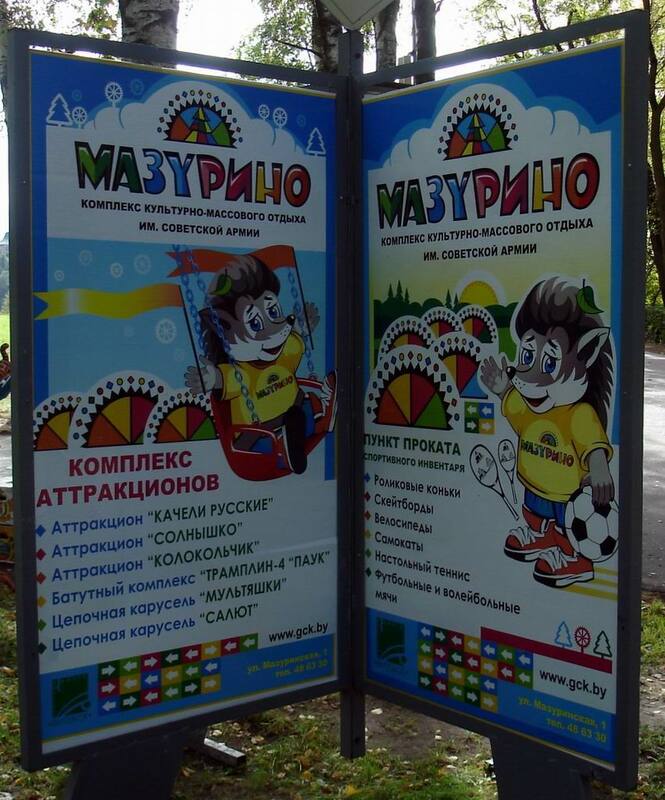 It had been called Mazurin Park for 30 years, but in 1976 it got a new name – the Soviet Army Park. 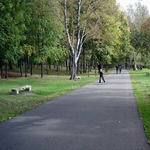 Today it is a favorite place of rest for young people: romantic persons will enjoy a leisurely walk in well-groomed paths of the park. The amateurs of a healthy and active way of life will also find an activity to his liking: rentals offer sporting activities to fit every taste – from bicycles to skateboards. The search of the unusual can take a lot of time, but all attempts can be futile, because the main rule here is to see the world with fresh eyes. And then you will see how fine look Vitebsk parks, hear how amazing whisper of leaves, more eloquent than any words, will speak to you in the language that only you could understand. 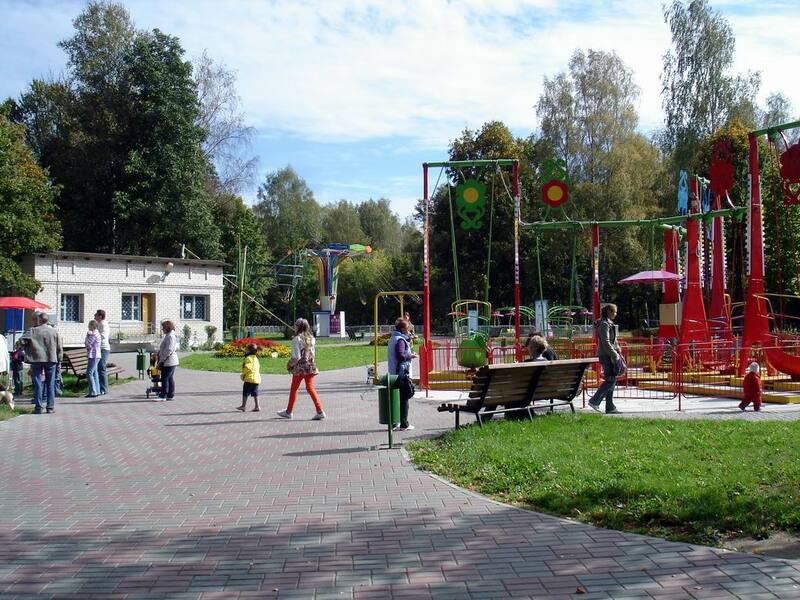 You will learn a lot from the life in the city and realize that the true beauty should be found in Vitebsk parks or on the pages of city portal VitebskCity.by. Here, as if by the magic wand, Vitebsk attractions come alive – in the city where every day bears a little miracle. Open wide you heart to the knowledge and beauty, visit Vitebsk site - and you will be charmed at the same moment by the fascinating world of the ancient city that captivates partial hearts and lifts the veil in the world of mystery and dreams.